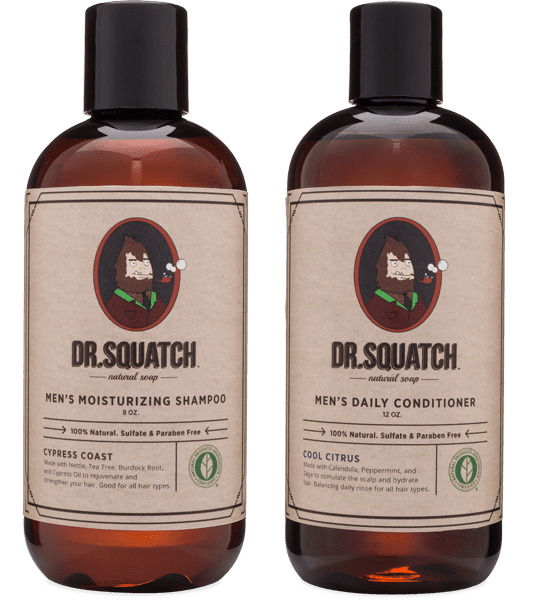 Get back to your roots in the most natural fashion with this 100% NPA-certified shampoo that has been carefully crafted to fortify your hair and restore health to your strands. A potent blend of nothing but Mother Earth’s finest, this moisturizing shampoo packs a punch. The conditions look right for luscious locks with this soothing and hydrating product designed for daily use. That’s because the all-natural ingredients of this citrus-scented concoction work in smooth harmony to give your mane that healthy shine we all crave.